Mid January is not my favorite time of the year. Spring is so far in the distant future, fighting despair is a full time job. 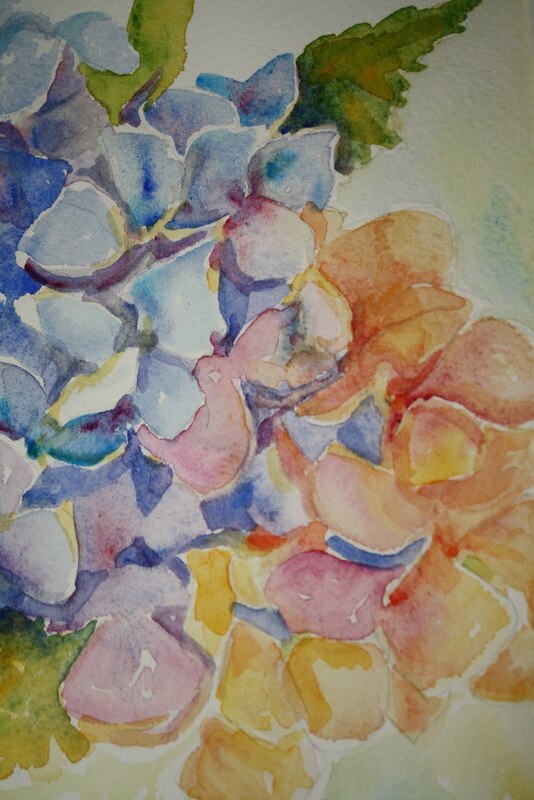 After seeing a patch of cerulean blue among the dark grey clouds, I felt like painting my favorite summer blossom.